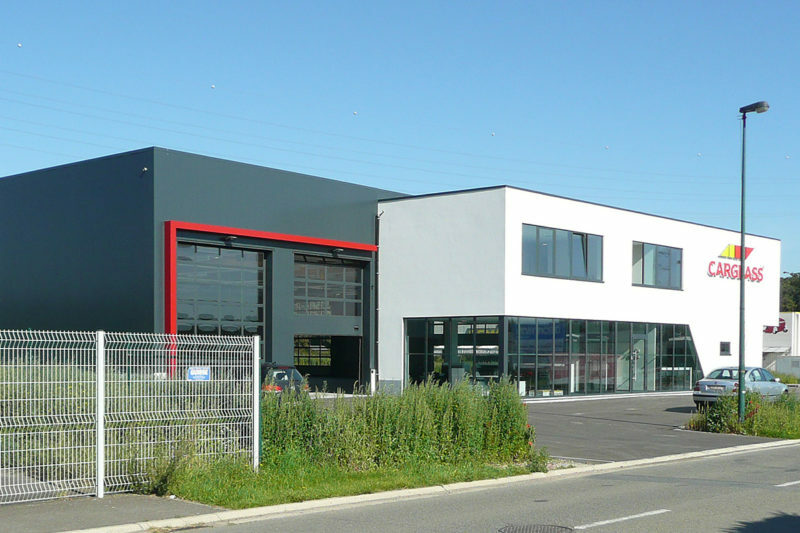 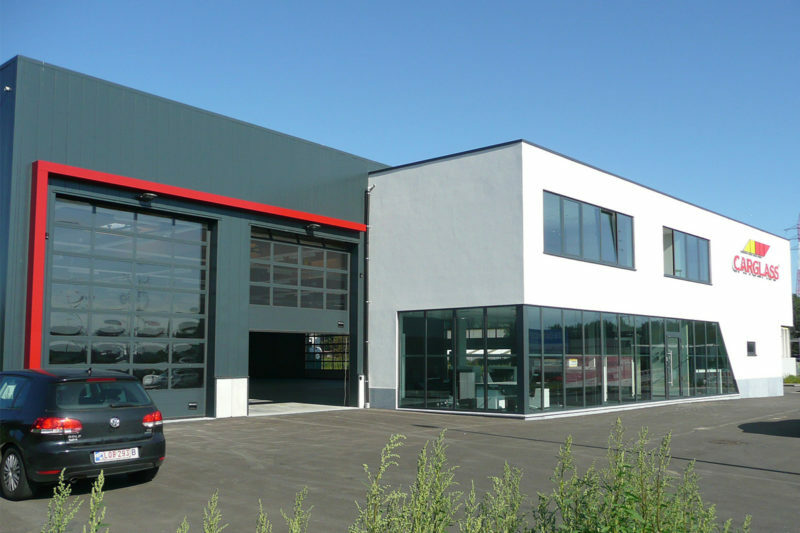 The building offers a 24h/24 repair services for all types of vehicles, while at the same time providing garage space for the mobile repair unit. The building meets the latest energy-efficiency standards, having a K-value of 20.58. 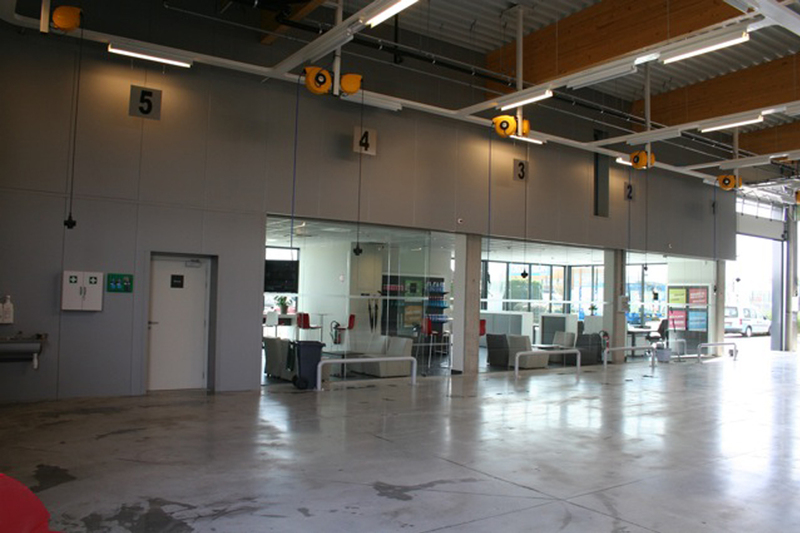 Recent safety standards have been met and the building is accessible for disabled people. 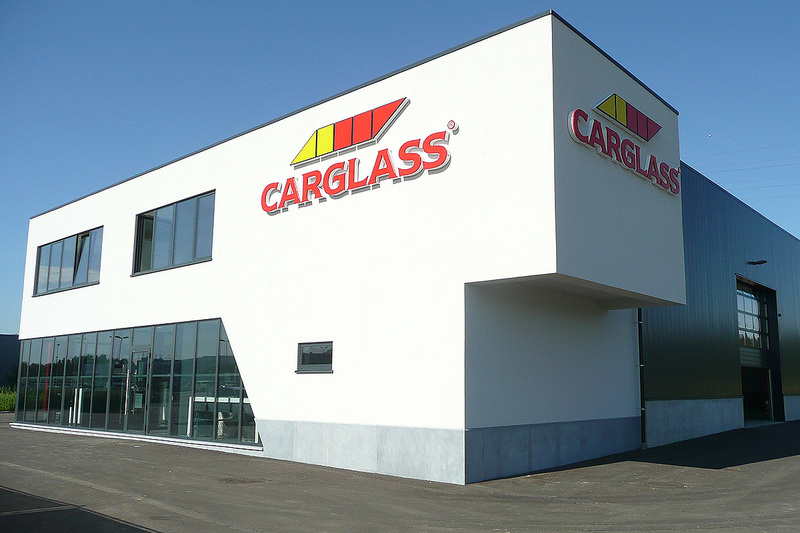 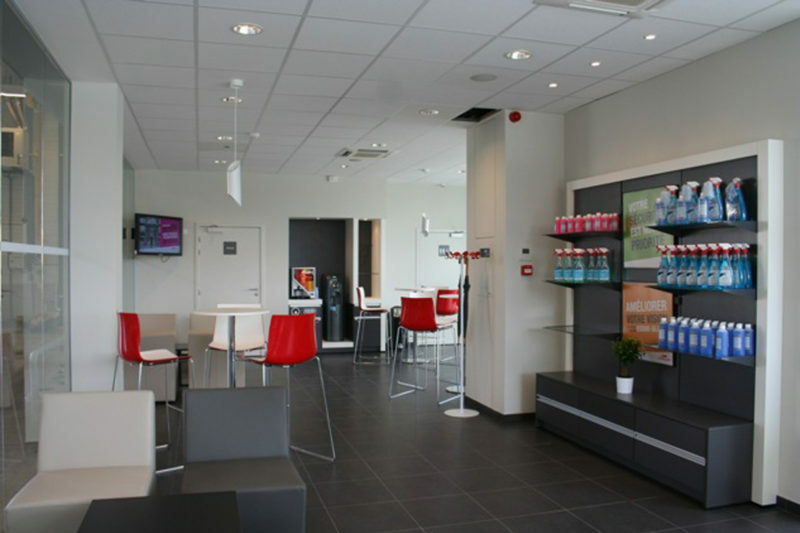 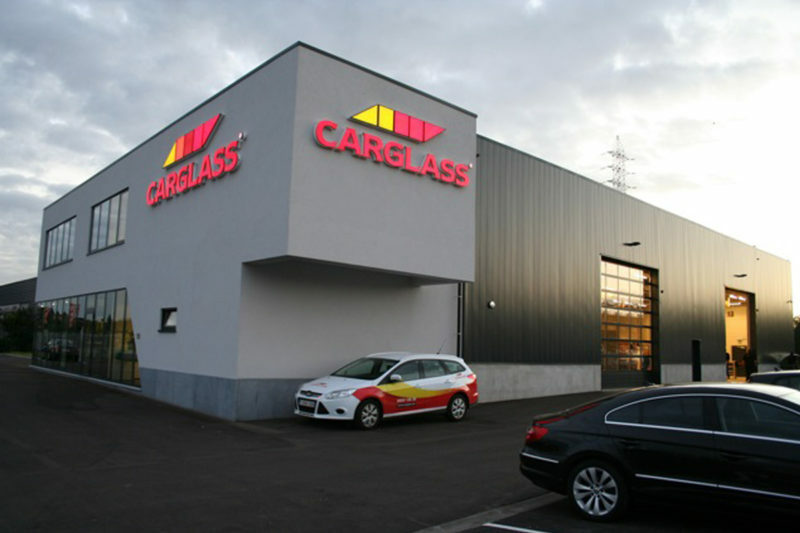 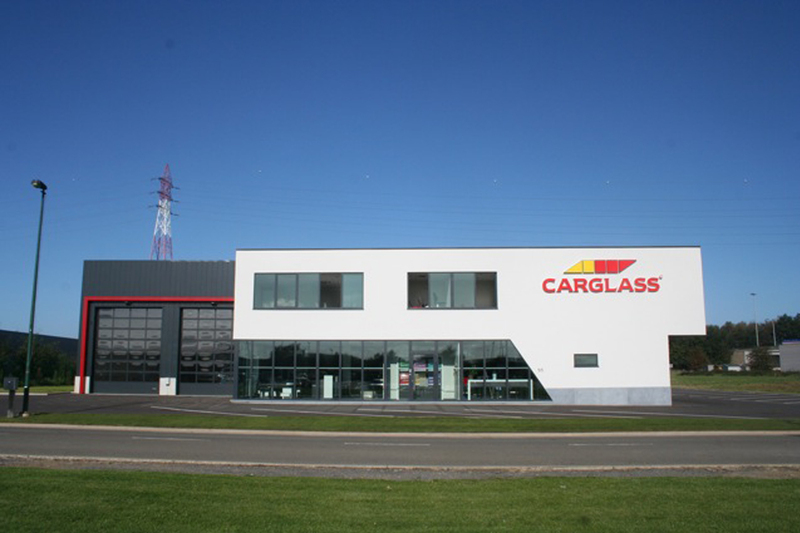 Albertson Properties et Carglass s.a.